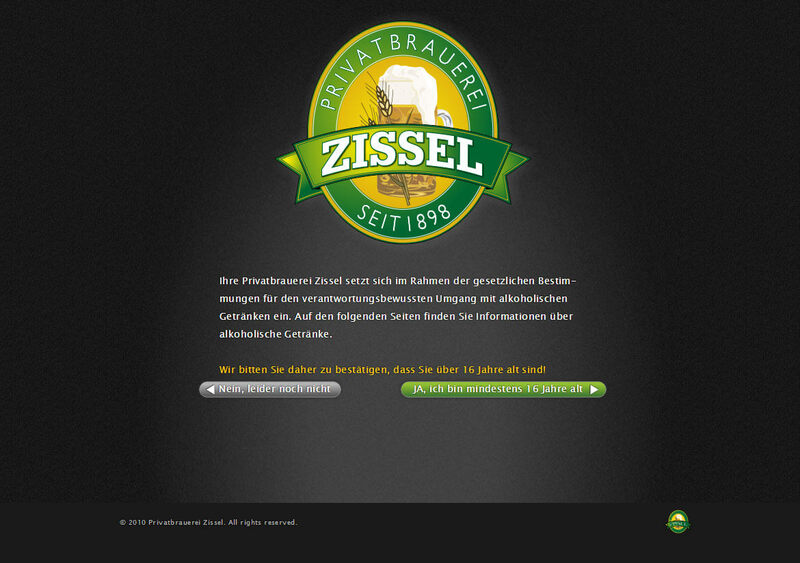 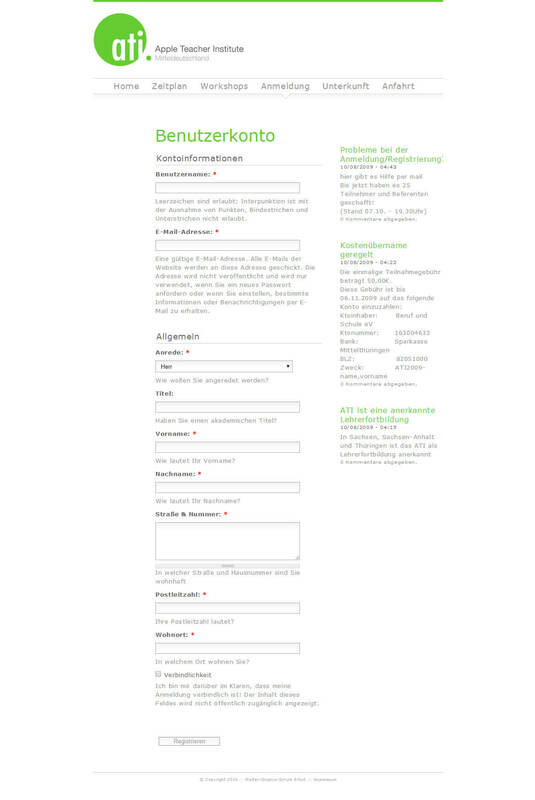 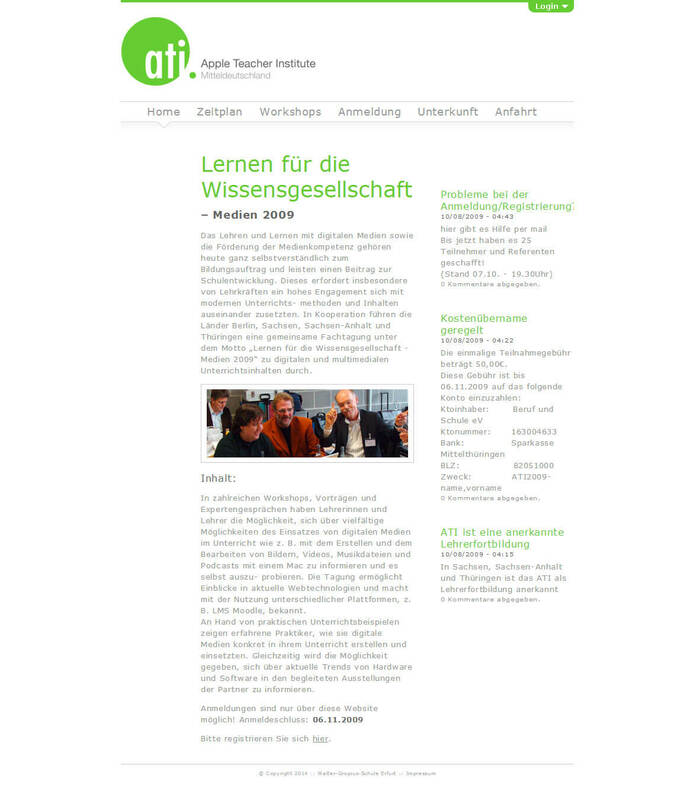 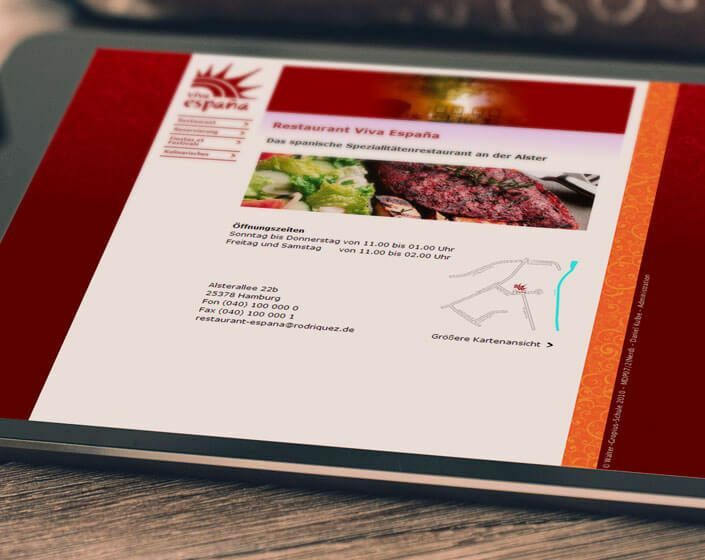 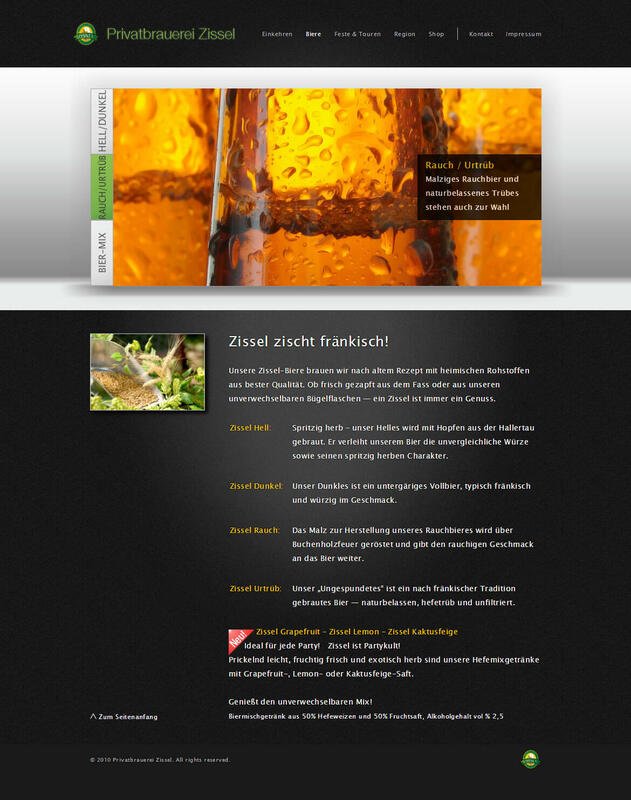 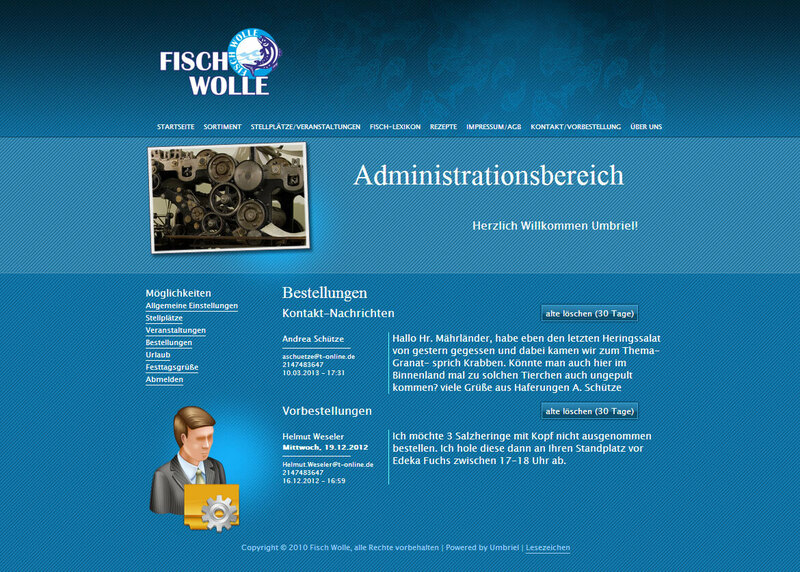 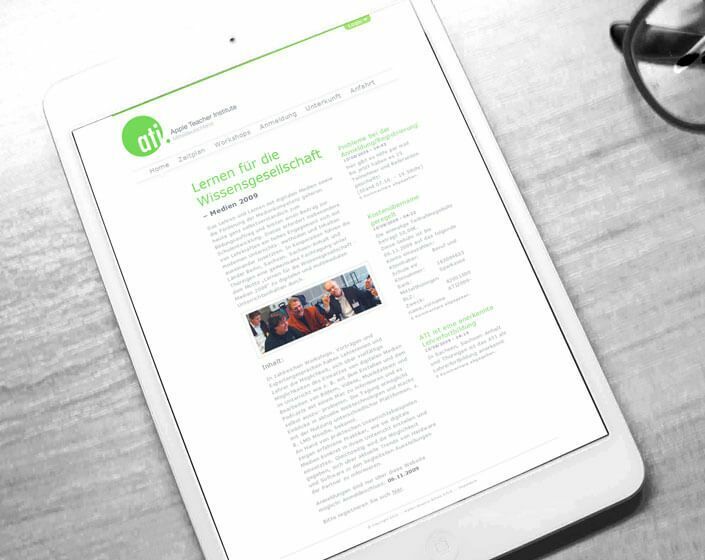 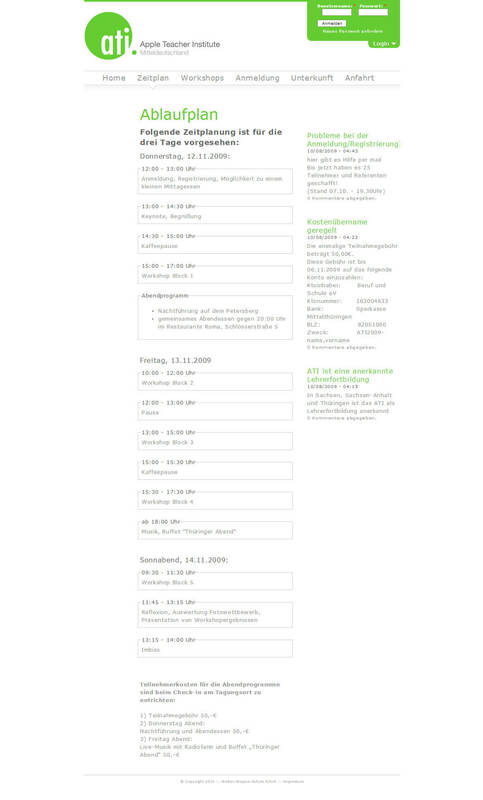 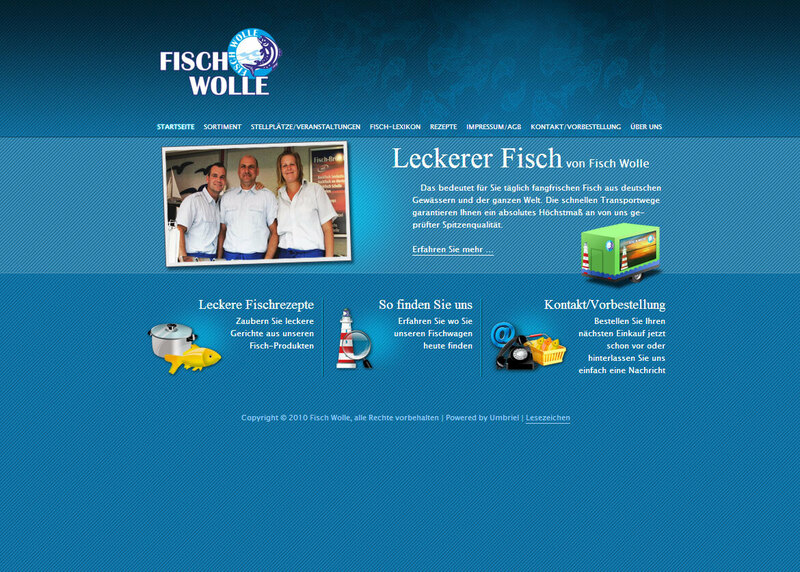 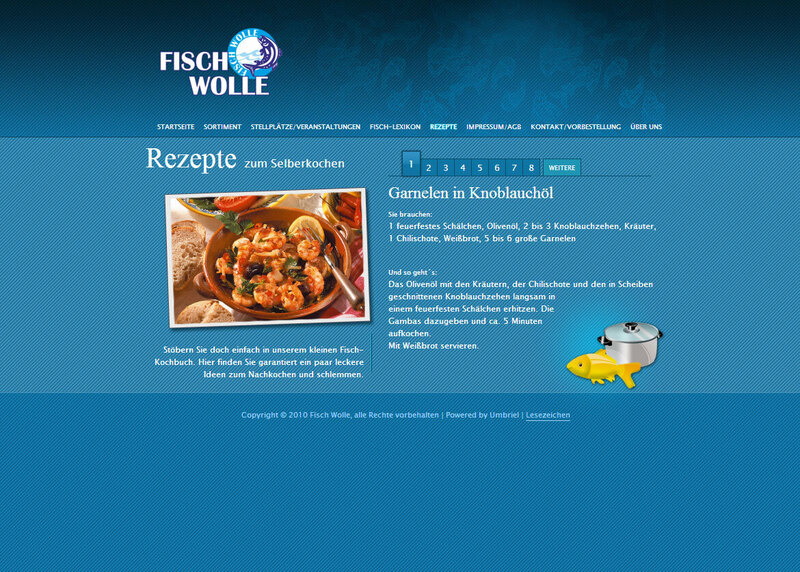 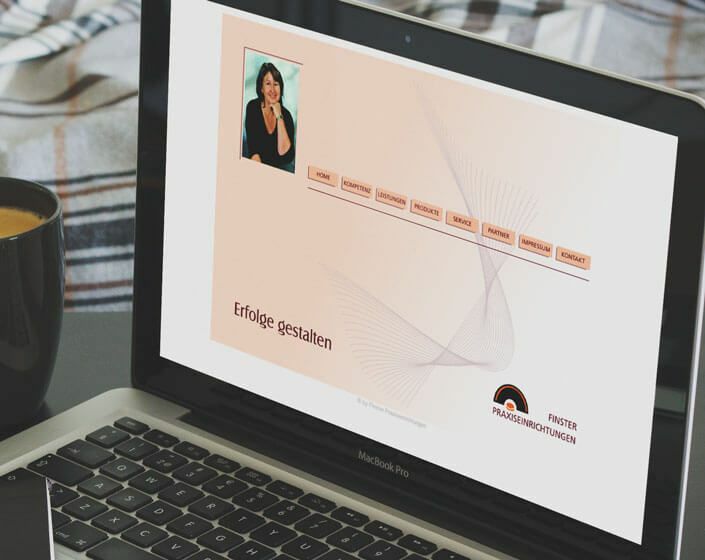 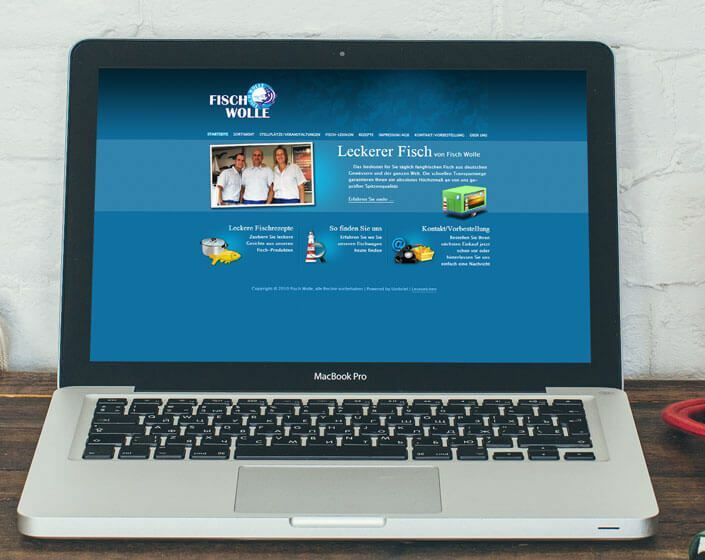 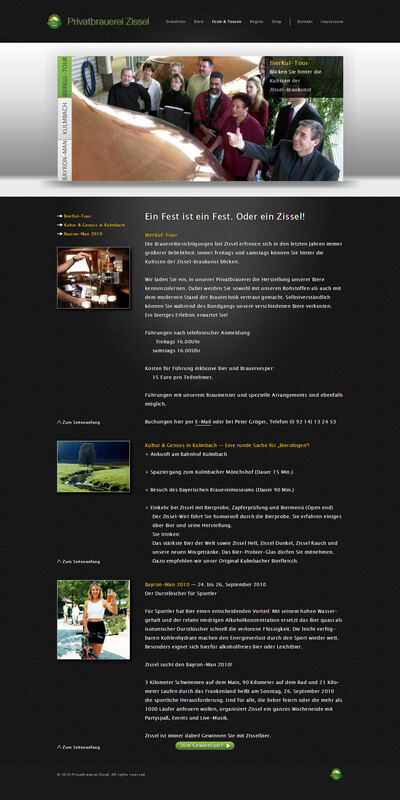 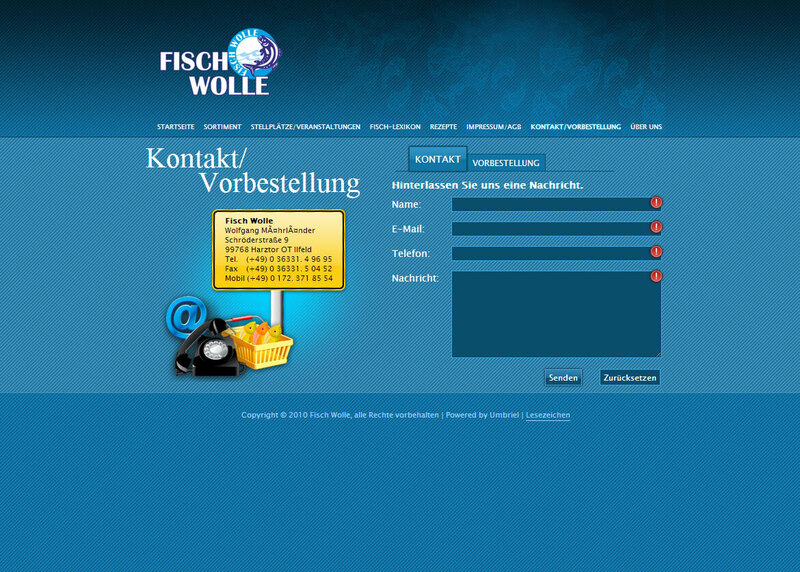 The Fisch Wolle Website, I brought to life. 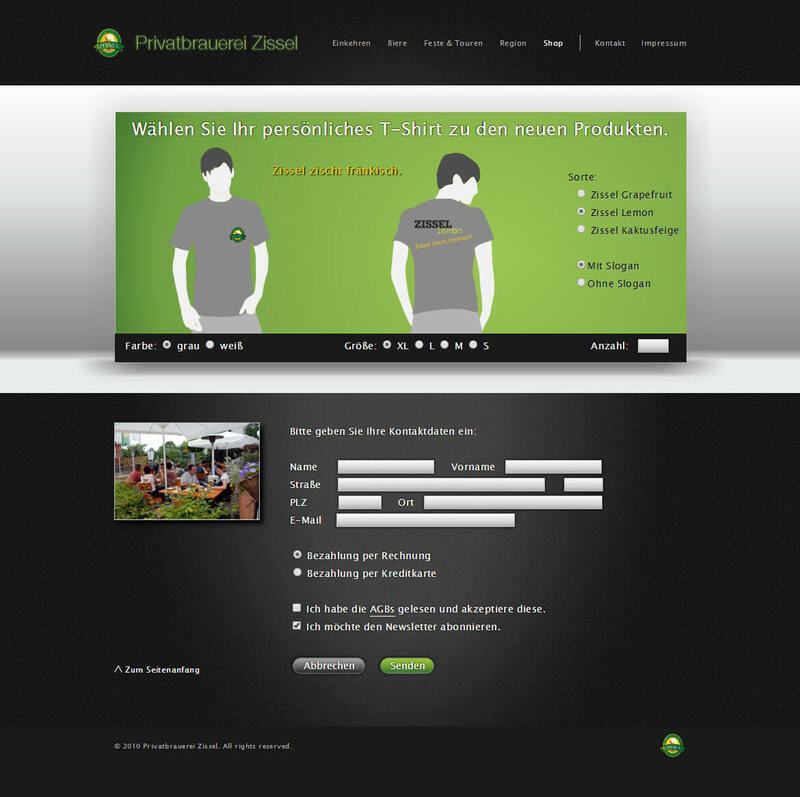 My final work of my training as a media designer. 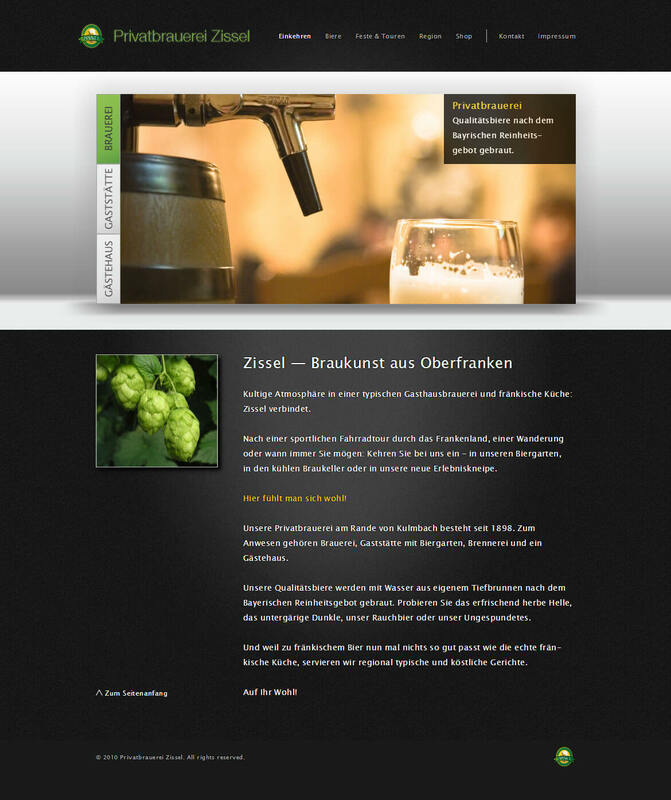 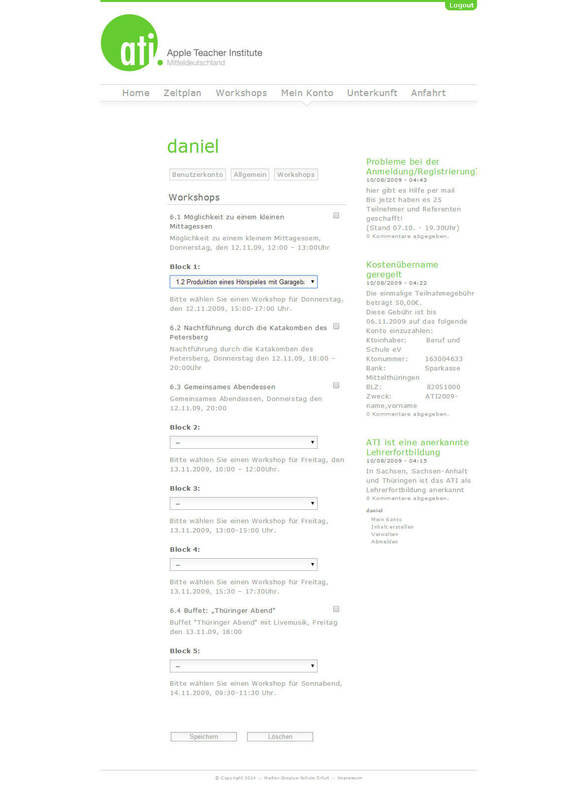 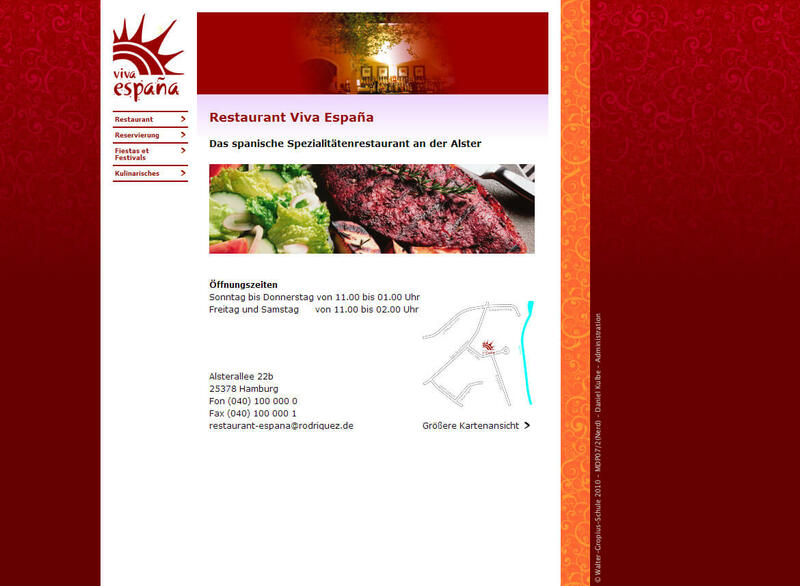 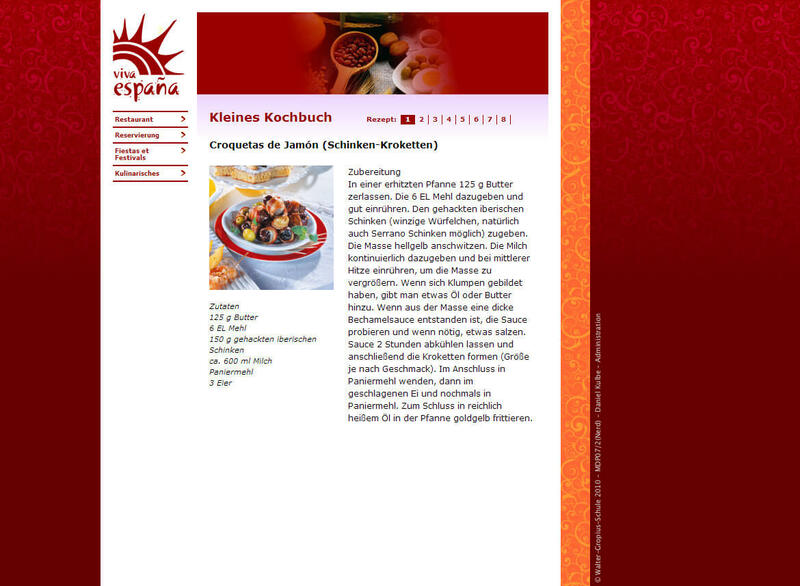 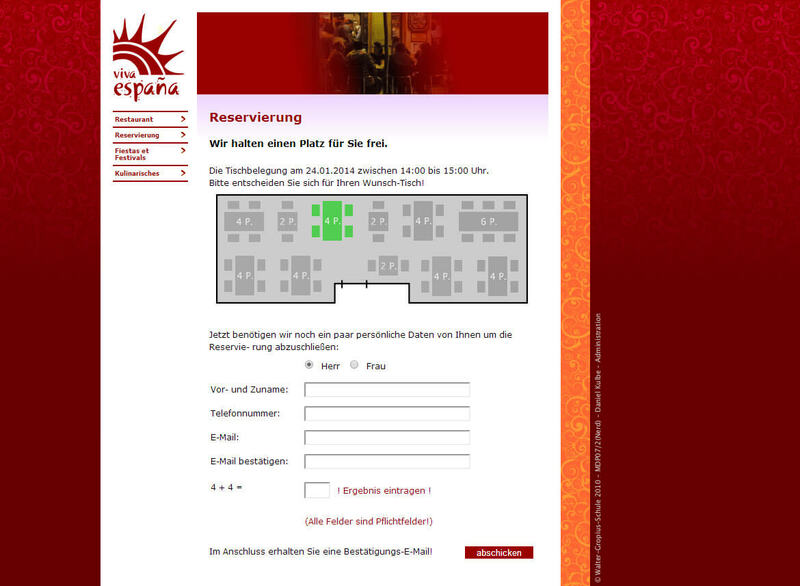 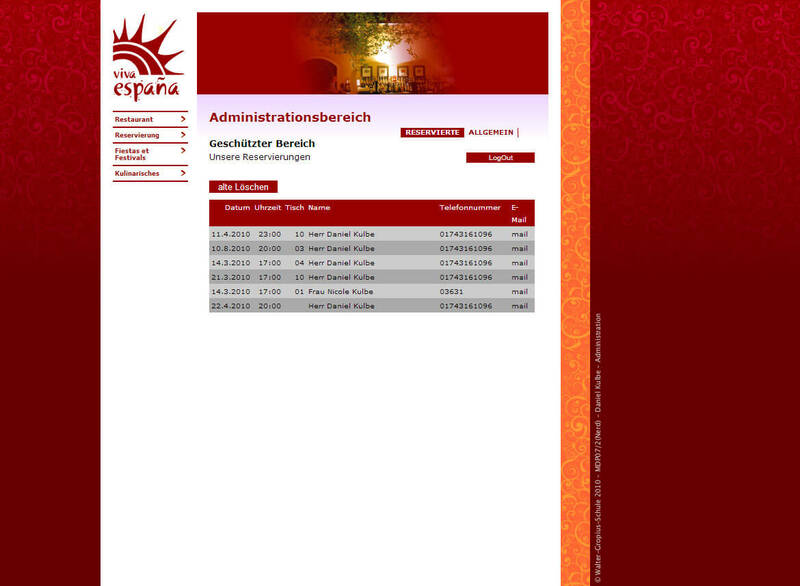 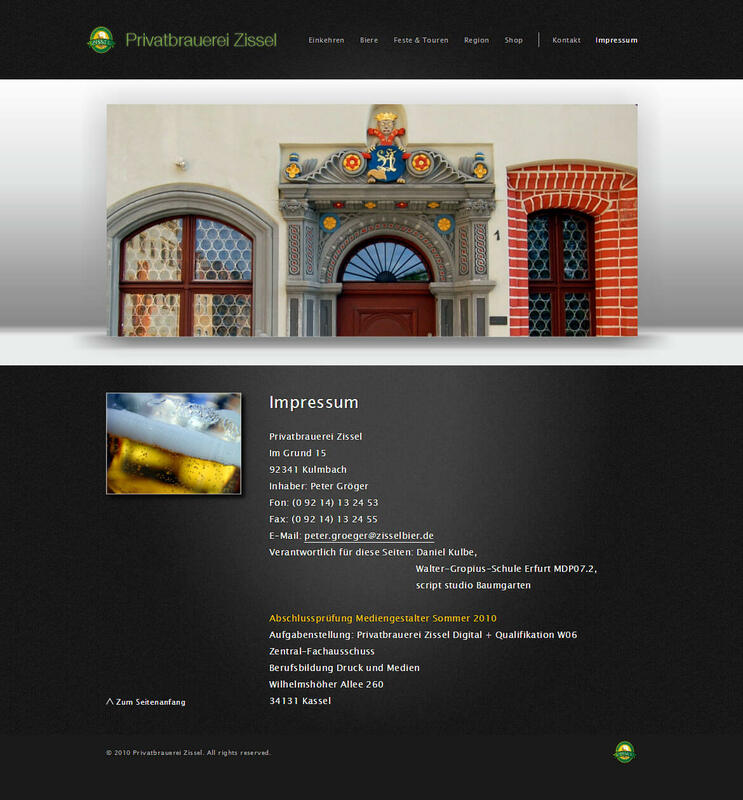 Some of my work during my time at school in Erfurt. 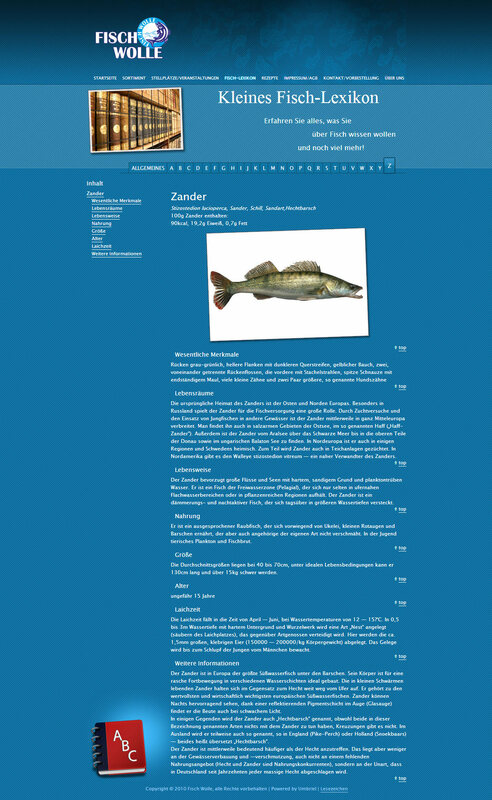 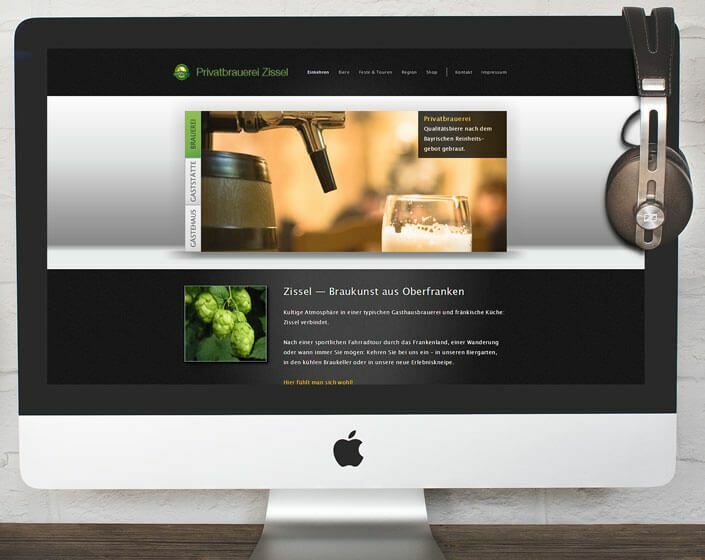 One of my early websites.